Realm has announced Realm .NET, a comprehensive initiative to make it easier for Microsoft developers to build real-time, responsive mobile apps. 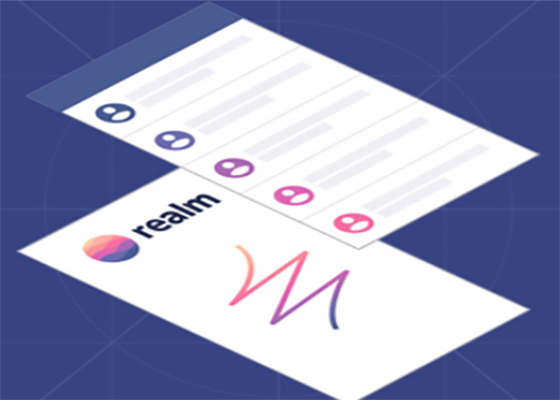 Making Realm increasingly compatible with the modern Microsoft stack, Realm .NET extends the company’s mobile data platform to the .NET developer ecosystem and Universal Windows Platform, extending Realm’s long-standing support for Microsoft technologies including the Xamarin mobile framework, Win32 API, and Microsoft Azure. Support for the Universal Windows Platform within Realm’s real-time synchronization and data encryption technology. A two-way data connector between Realm and Microsoft SQL Server, making it easy to integrate applications and features into existing databases, thereby bringing legacy business data to the world of real-time and mobile. 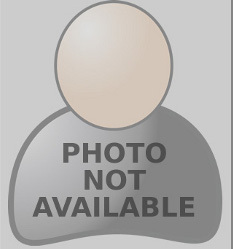 What’s all the fuss about HTML5?